Custom Electronics Company is a member of the Allied Component Works family of service partners for product engineering support. This partnership is intended to provide the customer with technical support not typical of a small contract manufacturer. While some contractors claim to provide engineering support or board layout services, these usually refer to machine operators, materials selection, sourcing support, or general technical support personnel and not design engineering. 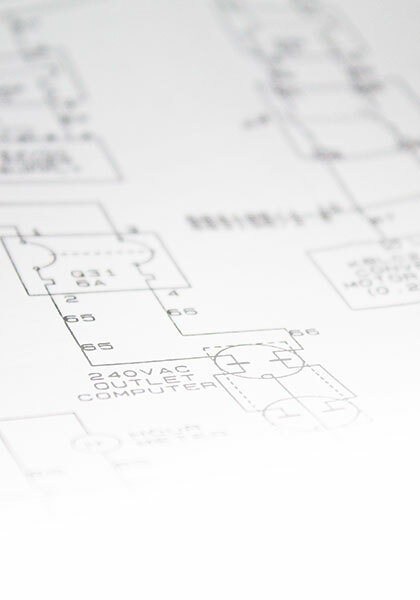 While our technical support capabilities cover those areas too, we can now also assist customers with product design solutions from concept to delivery. On the other hand, the typical customer using this extended service may simply be experiencing problems with a design, need advice on part substitution, or need to complete a design for manufacturing (DFM) step for an existing product. Regardless of the need, we can offer complete, detailed, engineering level technical support to help you succeed. Custom Electronics did an awesome job on our company's last project. They assembled and shipped our product quickly, and kept it within our budget. Copyright © 2019 Custom Electronics Company, Inc. All Rights Reserved.